Executive Detail & Wash LLC is a mobile auto detail and vehicle wash company. We service all types of vehicles, RV’s and boats, with limited plane services. We travel to the requested location of the customer whether it is at the customers place of work, residence or anywhere in between. We are open 7 days a week and all year long! We are located in State College, but our mobile service can reach throughout Centre County and the surrounding areas. We come to you and put time back in your day without you worrying about dropping vehicles off, looking for rides, or taking time away from your other important daily tasks. We are dedicated to professional and quality work, our appointments are estimated lengths as we work to standard, not to time. Executive Detail employees are professionally trained and certified detail technicians who utilize Eco-friendly materials and an Eco-friendly wash utilizing our water reclamation system that will meet any EPA regulation and removes rainwater drain contamination concerns. 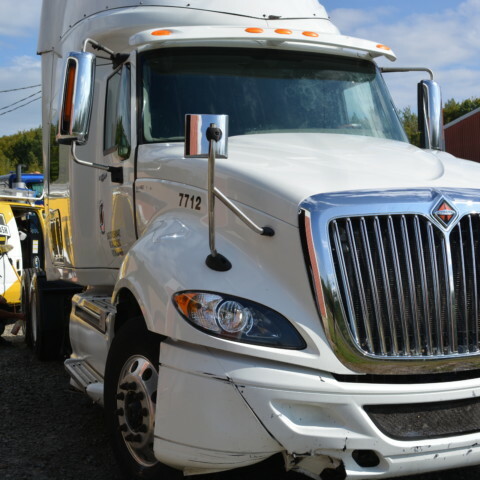 We also offer business commercial account services at your convenience; whether it be weekly, monthly, quarterly or on demand– let us clean up your fleet from a basic exterior wash to both inside and out touch-ups. 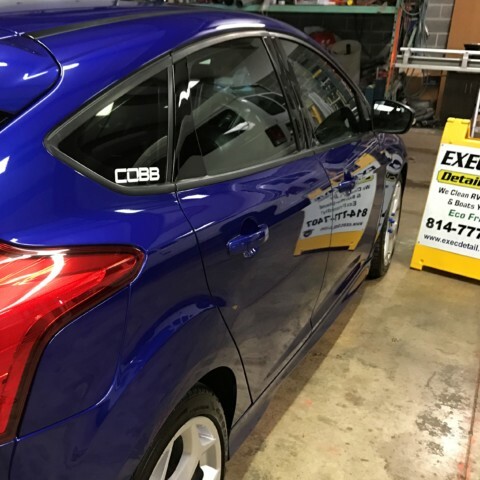 We can get the road grime, winter salt and summer bugs off your business vehicle quickly, giving you the constant professional and clean look you want! Please let us give you the quality detailing and/or wash services that you or your sole business vehicle or corporate fleet deserves. NOW HIRING – HELP WANTED! Part time positions available! Full time potential spring till fall. – Previous experience in auto detailing preferred, but not required. -Will be sent to official certified detail technician training. – Work will be on the move- A mobile company that offers variety in daily job duties. – Flexible hours to accommodate school and other commitments. 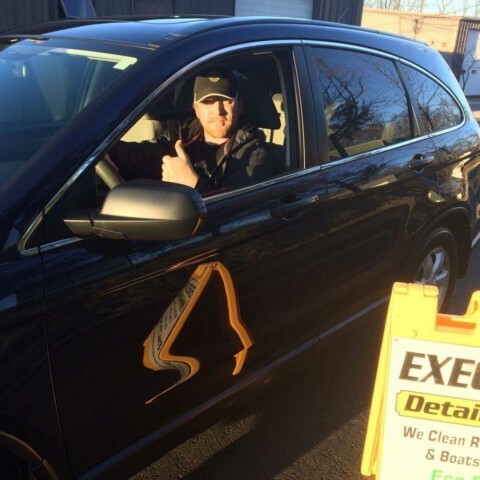 Message us on facebook, email us at info@execdetail.com, or call 814-777-7407 with questions or to apply today!. We offer a new and exciting Chauffeur Service! Our Chauffeur service allows you to schedule the pickup and drop off of your vehicle during the winter months. As a fully insured and bonded company, your vehicle is covered while it is in our care. You don’t have to worry about finding rides or dropping of your vehicle as we will pick it up and deliver it to your work or home address. We make your day hassle free! Feel free to ask about this new service when booking your next appointment! We offer various services all year long. Check out some finished recent products!